Kourtney Coleman’s freshman year on the basketball court at Troy University was indeed a new experience. The 2011 graduate of H.W. Byers was a member of three state championship teams with the Lady Lions. 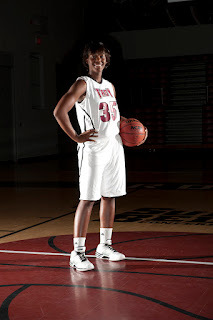 Last season her new team, the Lady Trojans, finished 2-26. There was plenty of attrition after the disappointing campaign – some to graduation and others transferring. Want to be the Best? Study the best. Check out the Peach State Summer Invitational: Team PSB Bracket Championship game of All Ohio Black vs The Lady Phoenix. Kelsey Mitchell, the No. 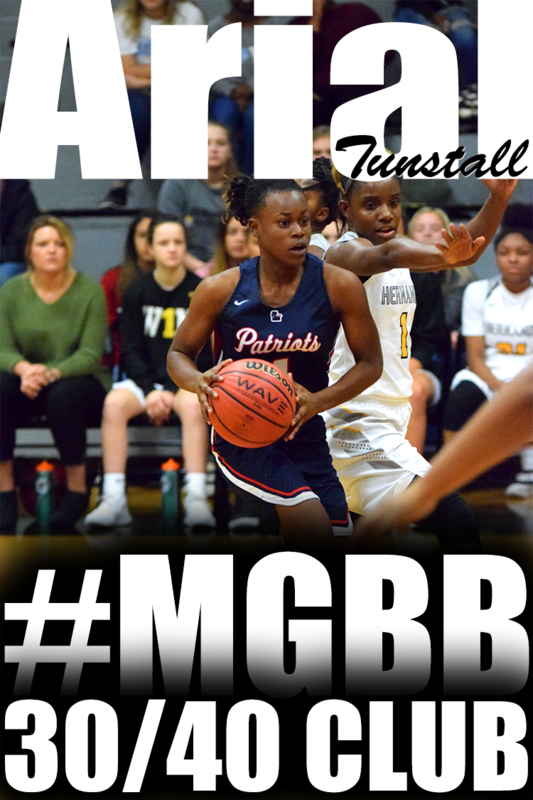 1 prospect in the 2014 class, put on a show in the final of the Peach State Invitational, scoring 31 points and getting her teammates easy buckets. You may need to install Microsoft Silverlight to your system to view the video. Vanderbilt: Commodores to participate in 2012 San Juan Shootout. 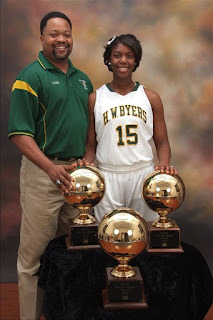 Jasmine Cincore 5-9 G 2014 Briarcrest Christian Memphis, TN - Strong athletic guard has a calmness to her game as well as an extra gear. Cincore can shoot the 3, pull up, and get to the rim. Her power on defense can be used to stay in front of her defender regardless of what position she is guarding on the floor. Cincore was certainly one of the top players I saw in June. UCF: Hard work and years of climbing the ladder helped prepare Khalilah Mitchell for her first coaching role with UCF. 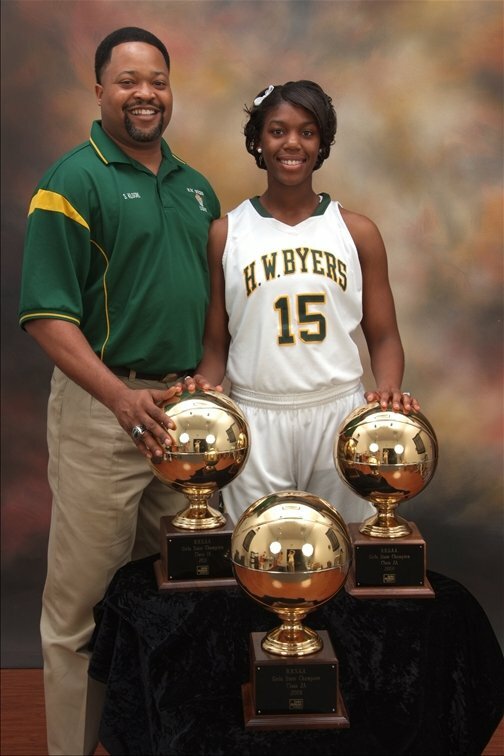 Nina Davis (Central) was selected to the 2012 Battle of the Boro All- Tournament Team. 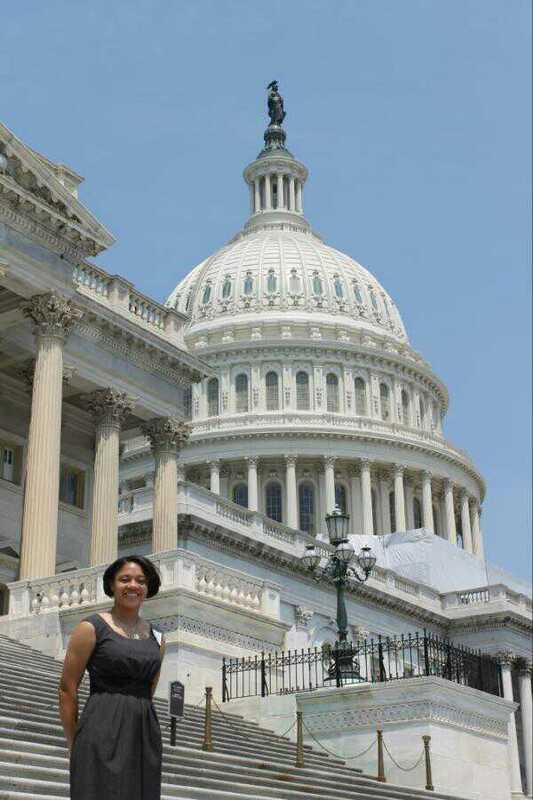 Baylor: NCAA champions to meet with President Obama on July 18. 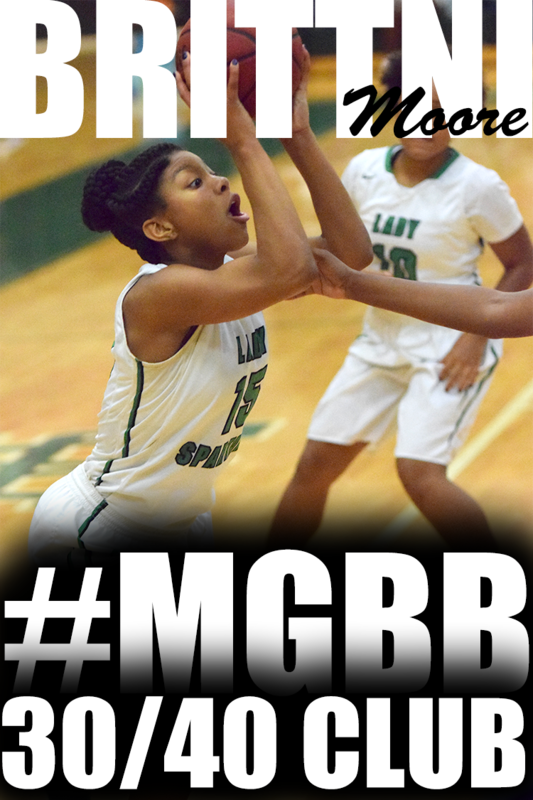 Kierra Jordan and Jazmine Spears are difficult enough to defend when playing for their high school teams. Put the two Dandy Dozen players on the same team and they're just about unstoppable. Jordan and Spears combined for 28 points to help the North All-Stars defeat the South 74-62 Wednesday in the 48th Mississippi Association of Coaches Girls All-Star Game at Mississippi College's A.E. Wood Coliseum. "That is every coach's dream is to have two dominant players like they are who put their heart into the game," North co-coach Amy Sutton of Lafayette said. "Put them two together, it's just unbelievable what they can do." Spears was named defensive player of the game; Jordan won the offensive player of the game award. Here are the rosters for the Mississippi North-South All Star game, scheduled for Wednesday July 11 at Mississippi College’s Wood Coliseum. The All Star game features rising seniors. 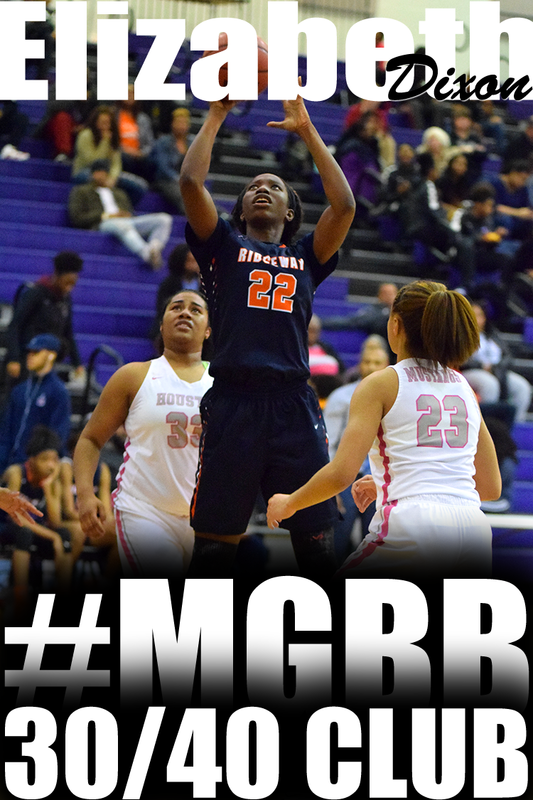 The girls game begins at 7 p.m. with the boys game following at 8:30 p.m. Tickets are $5. The Adidas National Championships in Louisville Kentucky had some exciting young players going at it today. 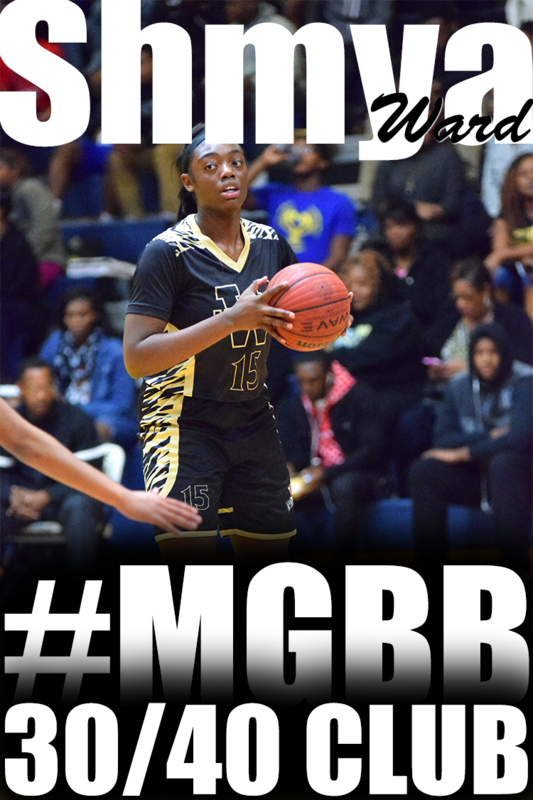 The Memphis Lady Bobcats has several next level players including Rodrea Echols, a 2016 PG who is ranked as one of the top players in her class according to ASGR. 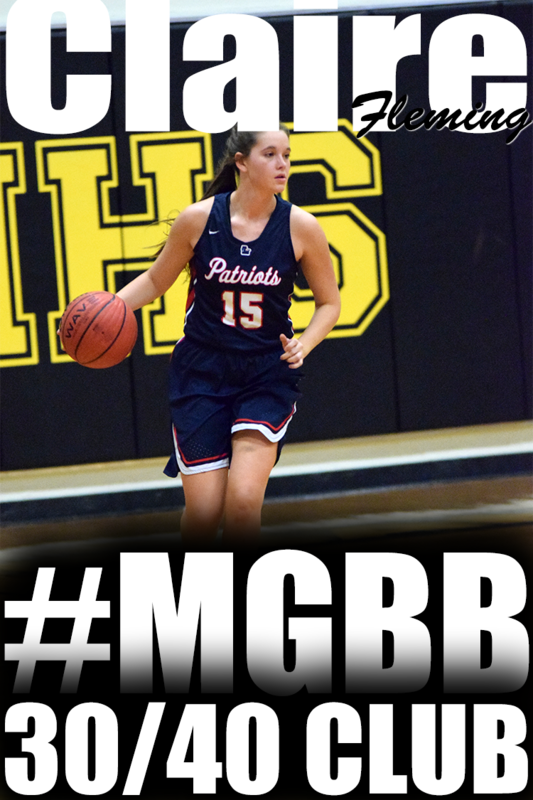 I saw her playing briefly with the Bobcats top team at the Big State Flava Jam and after watching her for a couple of minutes today, I can see the upside. Check out the complete article. Memphis Elite-Holmes has started the July evaluation period off right. The team went 5-0 at the 2012 Michael T. White Fila Nationals in Suwanee, GA. They defeated TPA Lady Storm Elite 17U (SC) (49-41), Focus 17U (KY) (44-26), Illinois Defenders Grey 17U (IL) (42-38), J4 Elite 17U (NC) (66-34), and for the championship, South FL Lady Jags 16U (FL) (53-46). 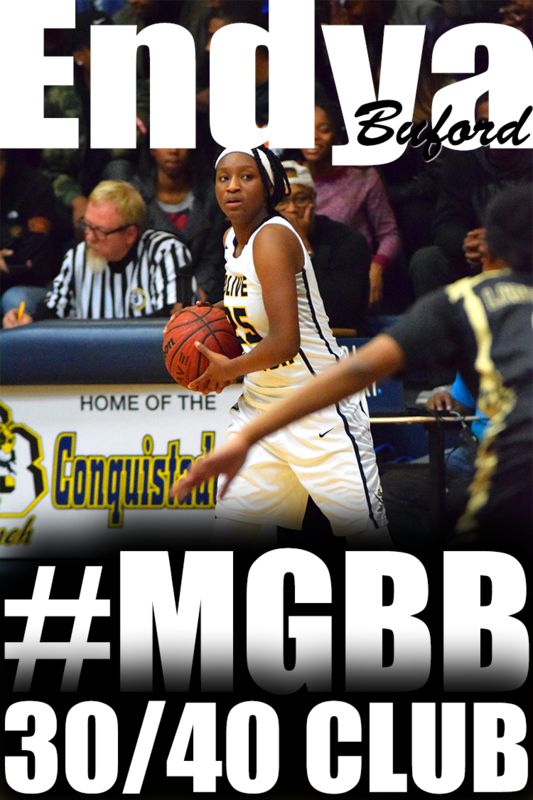 Memphis Elite-Holmes players include Laka Blache (Whitehaven), Takira Clay (Germantown), Arnesia Clayborn (Ripley), Olivia Cunningham (Southaven), Eryn Foster (Ridgeway), Kiara Golden (Center Hill), Queen Hayes (Southaven), Minyone Hill (Central), Amber Holmes (Southwind), Jasmine Joyner (Southaven), Taylor Lewis (Little Rock Central), and Kairnesha Trent (Wooddale). Next up for the team is Battle of the 'Borro in Nashville,TN. Team Tennessee Glory 2014 went undefeated in pool play at Big State Flava Jam in Dallas Texas. The squad went 3 and 0 in Pool T. Including a 25 point victory over DFW, a 47 to 17 victory over The New Mexico Sahq, and a 63 to 7 victory over The Oklahoma Shock finishing first in pool with an average margin of victor of over 33 points a game. The first round of bracket play matched Glory against Essence, one of the Nike top sponsored teams which was also 3 and 0 and ran through their pool as well. Glory pulled off the major upset with a 45 to 44 victory in overtime. 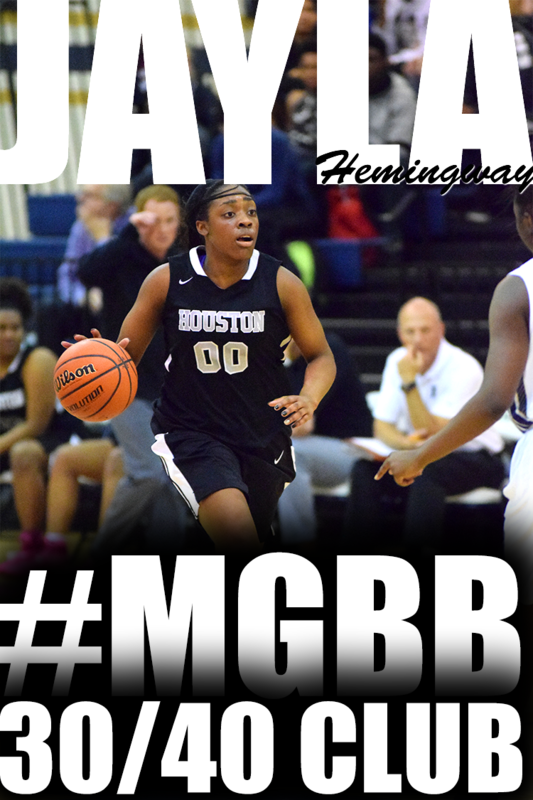 The next game proved to be a barn burner against South Houston Hoyas 2013. Glory came up short in the semi-finals loosing on a last second buzzer beater 44 to 42. The Glory squad consist of Brandy Alley (Mt. 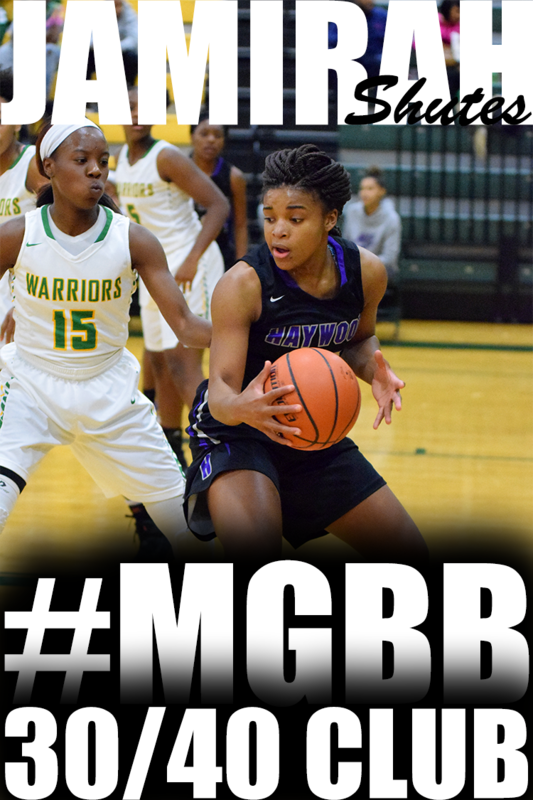 Juliet), Raven Baker, Courtney Banks (White Station), Jasmine Cincore (Briarcrest Christian), Ashley Jackson (Ridgeway), Torri Lewis (MHEA), Teneasha Rhode, Shuntavia Rodgers (Bartlett), Gabrielle Salazar (Briarcrest), Sidney Smith (Briarcrest), and Kearra Webb. Raylin Starks (Arlington)-I.R and Chyna Ellis (Arlington)-I.R., Grace Wade (Faith Heritage)- I.R. 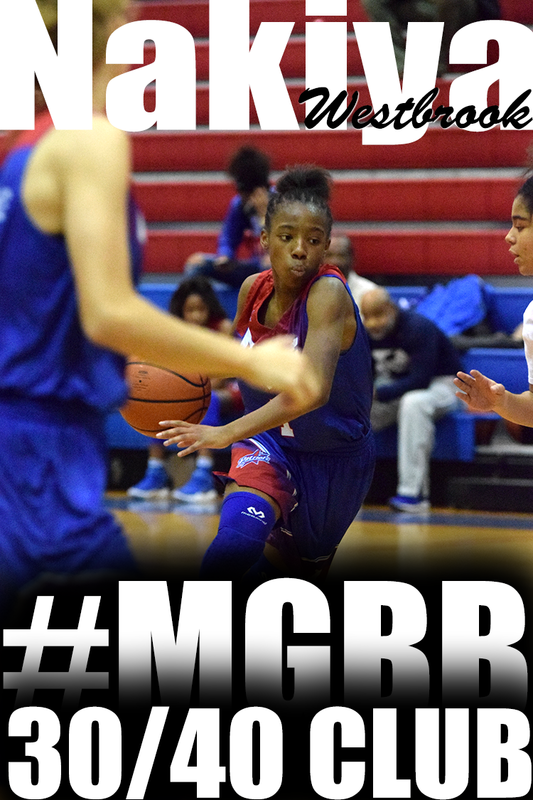 I'm super happy that the Bluff City Classic is continuing the women's division and that the division will feature many of our talented Memphis players and local college players. Check out the roster and be sure to catch a game or two beginning today through July at LeMoyne-Owen College. 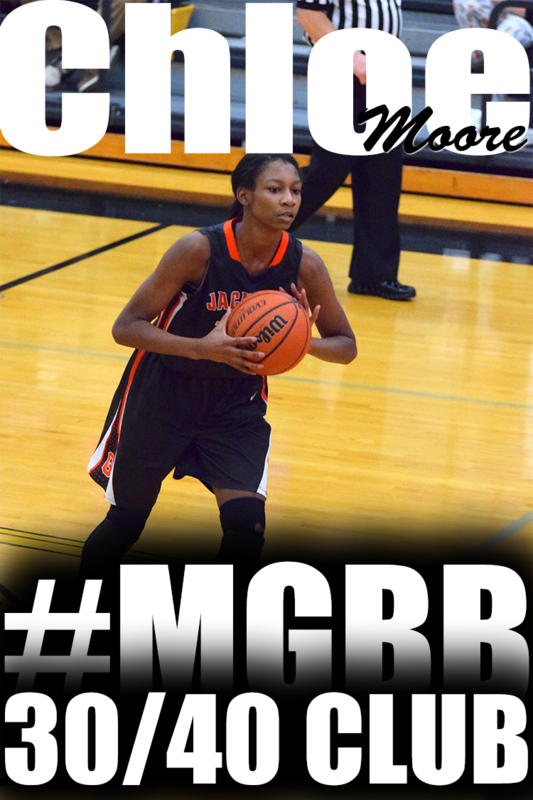 Many know Marisa Knox as the starting point guard for Central's Lady Warriors team. 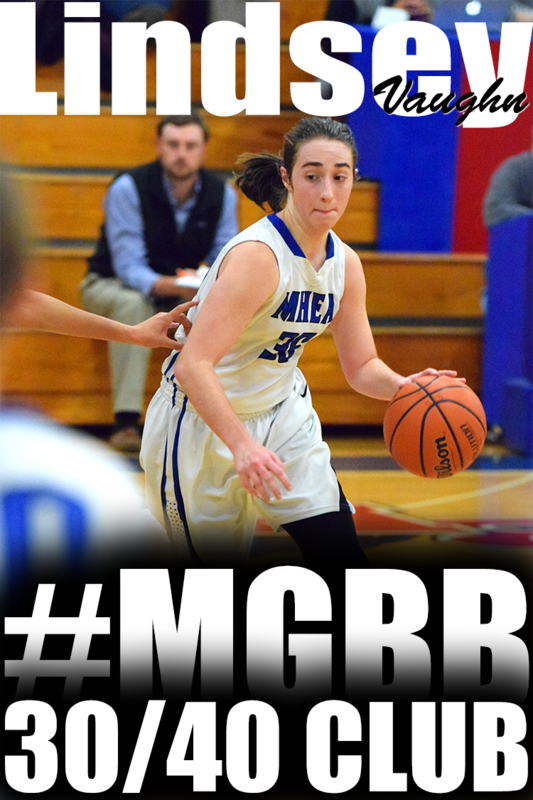 As the point guard, she runs the offense and creates opportunities for her teammates. Off the court, she creates with a paint brush. Marisa recently won the the 2012 Congressional Art Competition for the 9th Congressional District and had the opportunity to travel to Washington D.C. Now, her art work entitled "Red Landscape" is hanging in the hall of the Cannon Tunnel of the U.S. Capitol. Congratulations, Marisa! Otero Junior College: Wagner leaving Otero J.C.